Join us for a fun filled Summer of 2019! 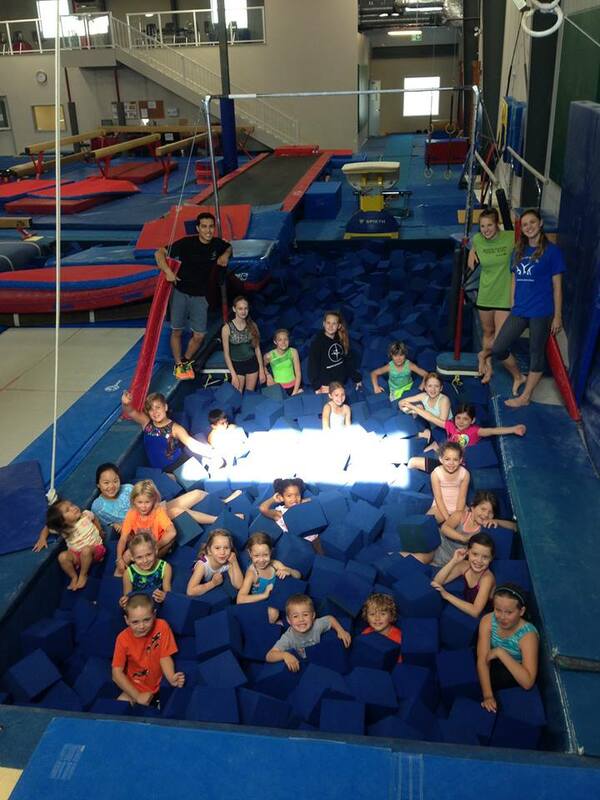 Come and join us at Winnipeg Gymnastics Centre for a fun filled Summer. 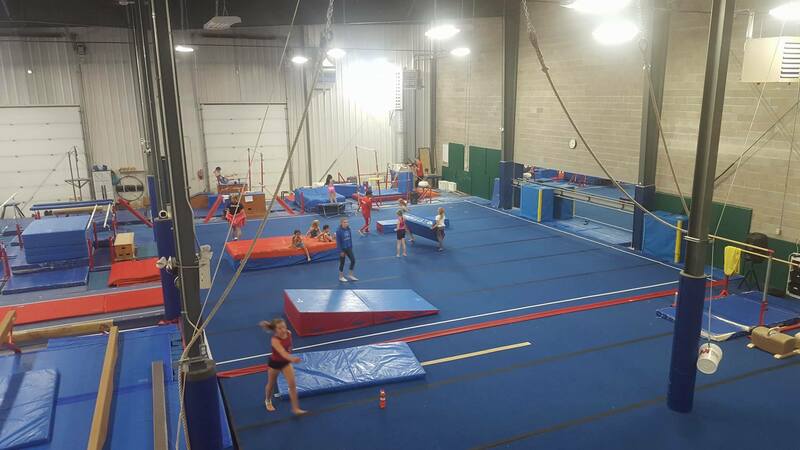 Our camps offer artistic gymnastics training for recreational to competitive gymnasts, girls and boys, from age 4 years old to teens! With full day and half day options available, there’s something for every kid in your family. 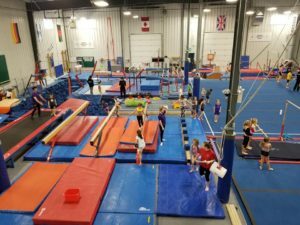 Our team of enthusiastic and qualified coaches will take you through skills on Men’s and Women’s Artistic gymnastic equipment including the bars, the trampoline and the foam pit! Arts and Crafts and outdoor play will be included. Please bring a packed lunch and snacks each day. Ensure all long hair is tied back and proper clothing is worn. No jewellery please. You will be learning from a unit of passionate leaders and trailblazers of the cheerleading industry who are experienced and certified. 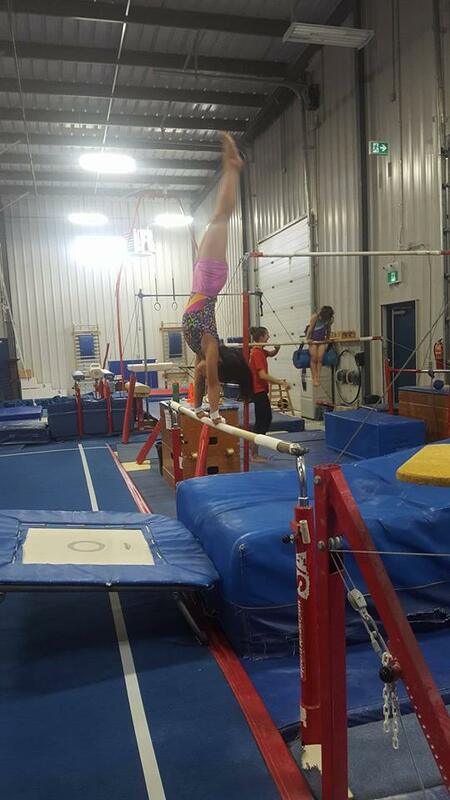 This is a team sport that involves components of gymnastics, acrobats and dance. While creating a positive and empowering environment, our Legacy Leaders will emphasize on the fun and fundamentals of cheerleading. 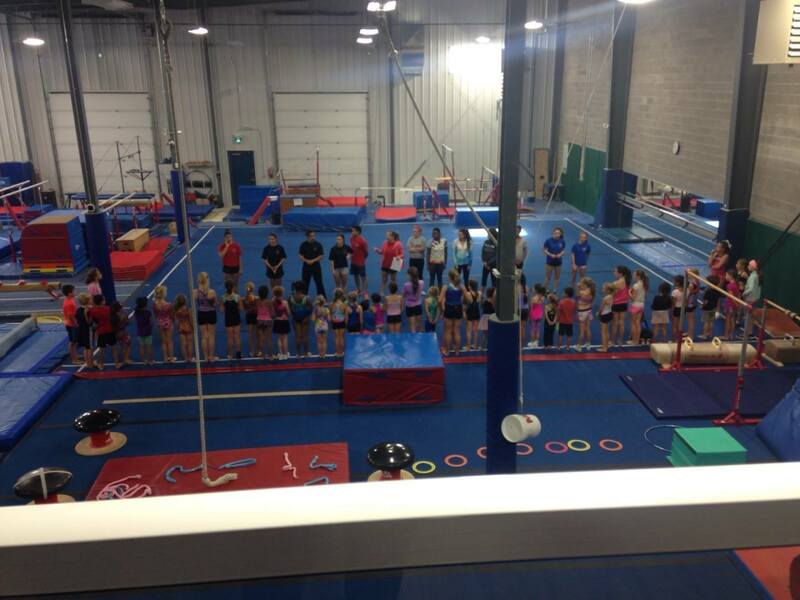 In these camps athletes will learn level appropriate skills in tumbling, stunting, pyramids, baskets and more. 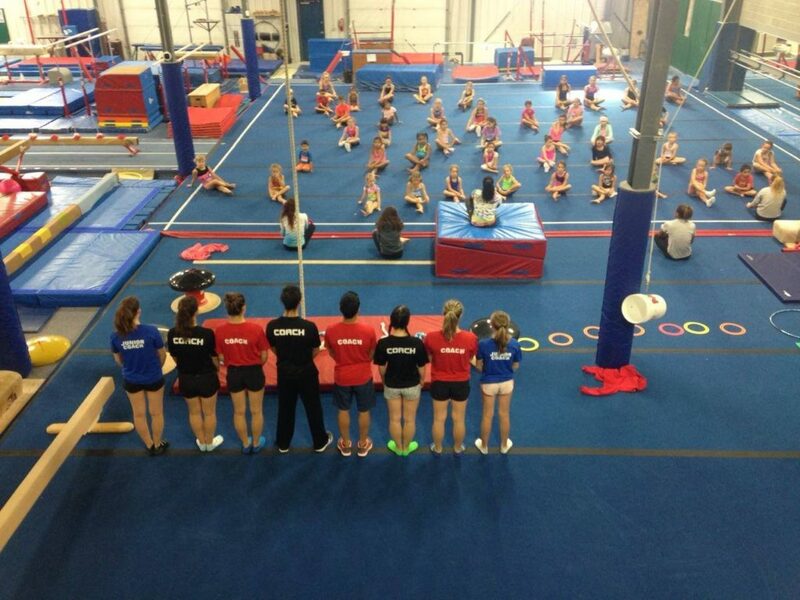 At the end of each camp, athletes will either showcase a choreographed mini routine or a full cheerleading routine. 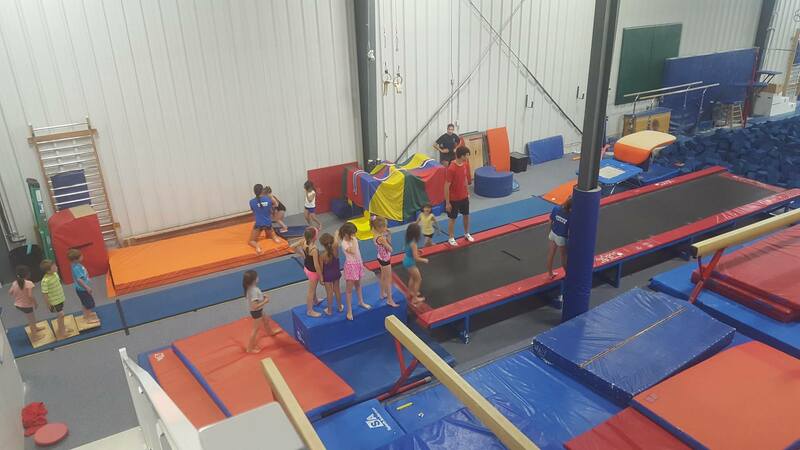 Athletes will leave our gym with a feeling of accomplishment, a wonderful experience and new friendships. Camps available for all boys, girls, and abilities, 6 years and up. Arts and Crafts and outdoor play included. Please bring a packed lunch, snacks and indoor shoes each day.